In today's business world, even the smallest organizations need help getting noticed. You might even say that the smallest organizations especially need help and the Internet is the way to get it done. 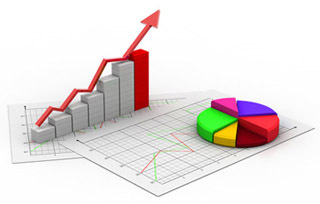 When potential clients are looking for your services, the first place they go is the Internet. Make sure they find you there with your own website.  Jim Mauney Web Design is a veteran owned and operated full-service webdesign company dedicated to helping your business have maximum success. ©2016 Jim Mauney Web Design. All rights reserved.